Rana is a busy man nowadays. He has few big ticket flicks like Rudrammadevi and Bahubali. With such period flicks upfront, the actor is working hard to get the necessary output. Currently he is working with Rajamouli and has only good things to say about him. 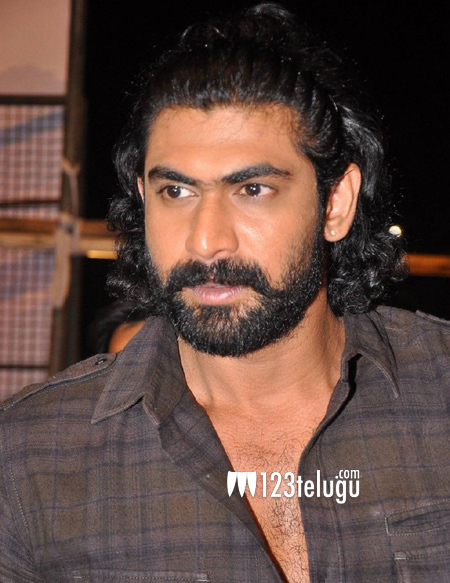 In a candid interview, Rana revealed some surprising facts about Rajamouli. “Rajamouli is very clear about what he wants. More than that he is a gifted actor, so he acts out every scene and that gives out an idea of what to do. It becomes very easy. “, said Rana. We have already seen few directors with some acting skills. Vinayak was applauded for his acting skills in Tagore.